A retirement village has officially opened in Stoke Gifford as part of a £56m development programme. The scheme is the result of a partnership between The Extra Care Charitable Trust, South Gloucestershire Council and Bristol City Council. The village has 261 one and two bed apartments, and is set across approximately 5.5 acres. Facilities include a bar and bistro, village hall, library and IT suite, hair and beauty salon, gym and shop. It is also home to an innovation apartment which will showcase the use of assistive technologies and demonstrate how smart devices can support independent living for longer. More than one hundred older people have moved into the village during the winter with apartments available for outright sale, shared ownership and rent. 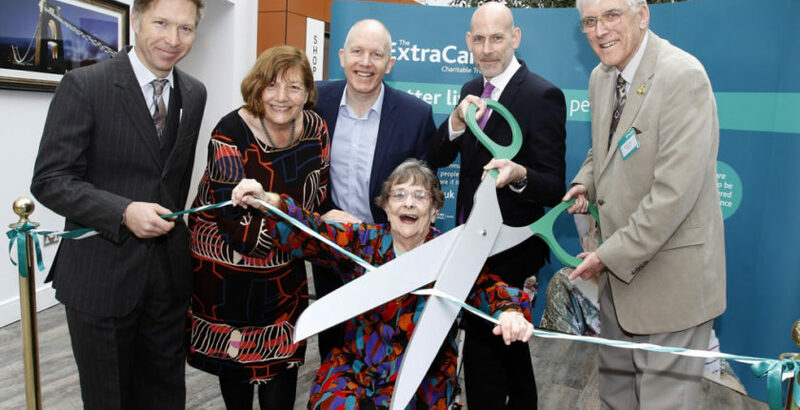 Cllr Ben Stokes, Cabinet Member responsible for Adult Care at South Gloucestershire Council, said: “It’s fantastic to see this new ExtraCare village officially open. We want to make sure that our growing number of older residents continue to live well and carry on leading fulfilling lives well into their later years.